At Quality Dental Worthing, our team are a mix of award winning dentists and selected specialists that are continuously striving to stay up to date with the very latest dental techniques. Rajan graduated from Guys, Kings and St Thomas's Dental Hospital in 2005, after which he completed his vocational training in Brighton. He was fortunate enough to become a Senior House Officer in Oral Maxillofacial Surgery and subsequently Restorative Dentistry in Cardiff. During these years in the Hospital Service he completed his post graduate examinations and became a Member of the Royal College of Surgeons and Physicians. Rajan is a Foundation Trainer with the Kent, Surrey and Sussex Deanery and is responsible for training newly qualified dentists. He is the proud owner of Quality Dental Shoreham-By-Sea, Quality Dental Worthing, Quality Dental Fulham & Crossways Dental Coulsdon. Over the years, he have done numerous post graduate courses. He is a provider of Invisalign, Orthodontics, Fast Braces, Six Months Smile & the Inman Aligner. He has completed a course in Advanced Cosmetic & Aesthetic Dentistry and became a provider of sedation too. 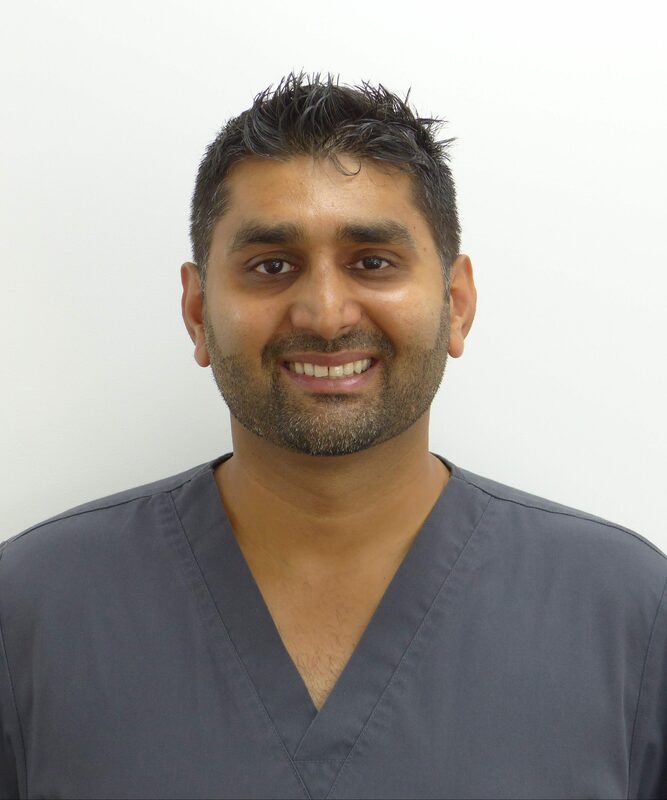 At present Rajan is doing his Masters in Implant Dentistry at a prestigious Harley Street Practice and is also doing his Masters in Restorative Dentistry at the Eastman Dental Hospital London. 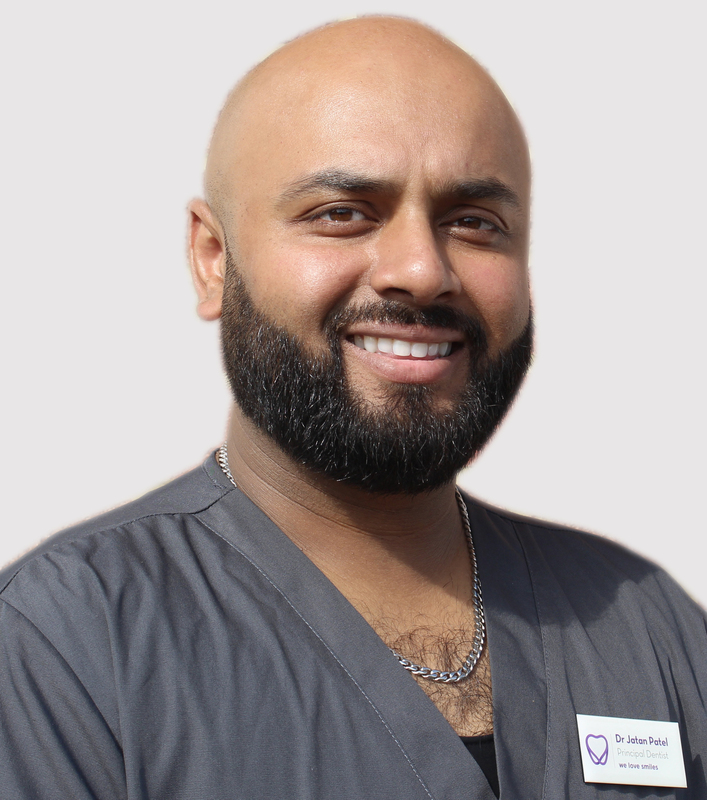 He thoroughly enjoys his dentistry and his main interests are in cosmetic dentistry, adult orthodontics, dental implants and treatment of nervous patients. Dimitrios was born in Athens in 1978 and qualified from Aristotle University of Thessaloniki in 2003. He worked in a maxillofacial dental practice for one year and then worked as a dentist in the Greek Air Force. 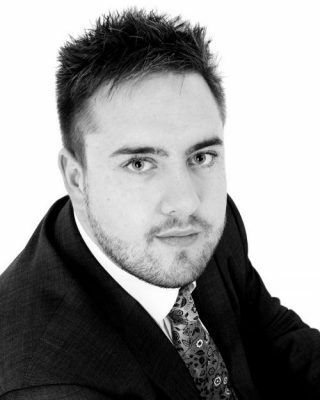 In 2005 he moved to Brighton and worked as an Associate dentist at Findon Dental Care. In 2008 he then joined Quality Dental in Worthing and in 2015 started working at Quality Dentals sister practice in Shoreham-By-Sea. 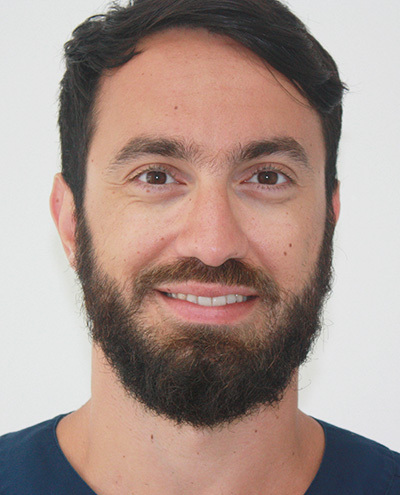 Dimitrios has and continues to participate in professional development in order to keep his advanced dental skills and knowledge both current and at the highest possible standards. In 2008 he gained a postgraduate certificate (PGCert) in Restorative Dentistry at the Eastman Dental Institute of the University College of London (UCL). 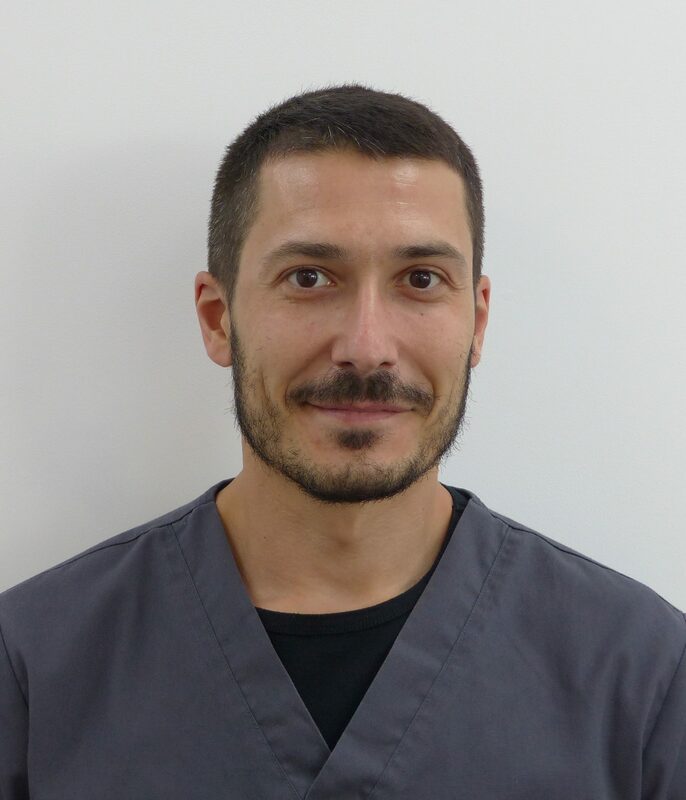 The following year, Dimitrios started a four year course and in 2013 was awarded with a Master’s Degree (MSc) in Implant Dentistry from the Medical School of the University of Warwick. Furthermore, in 2009 he travelled to Sao Paulo, Brazil where he attended an intensive practical course in Implant Surgery that was coordinated by Prof. Alexander Salvoni. He am currently an ITI (International Team for Implantology) Member, and he tries to keep himself updated with all the latest knowledge in implant dentistry attending congresses nationally and internationally. Dimitrios provides a Minor Oral Surgery service to the Surrey and Sussex Area Team, NHS England, for other dental practices in the area. In addition, he currently holds an Enhanced Dental Practitioner position within the Surrey and Sussex Area Team, NHS England, accepting referrals from other dental practices to treat patients needing complex restorative treatment. He is also an approved Vocational Dental Practitioner (VDP) Trainer from KSS Deanery. As part of this Dimitrios teaches, supervises and mentors newly qualified dentists during their first year of clinical practice. For this reason, he has completed numerous courses in adult learning/education. He always aims to give the very best to every patient, and treatments are carried out in a very relaxed, caring and professional manner. I graduated from Aristotle University of Thessaloniki third in my class in 2005. The same year I moved to the UK where I started working as an associate dentist at Hove Family Dental Practice. A year later I joined Findon Dental Care where I stayed for another year. In 2007 I joined Quality Dental Care and have practiced here ever since. As part of my continuous professional development I obtained a Certificate in Restorative Dentistry at the Eastman Dental Institute of the University College of London in 2008. Furthermore, in 2009 I gained a Certificate in Advanced Aesthetic Dentistry from the same institute. I enjoy all aspects of dentistry and have a special interest in aesthetics. I graduated from Kapodistian University of Athens in 2012, I was an associate at my previous dental practice in Brighton and joined Quality Dental Care in 2016. 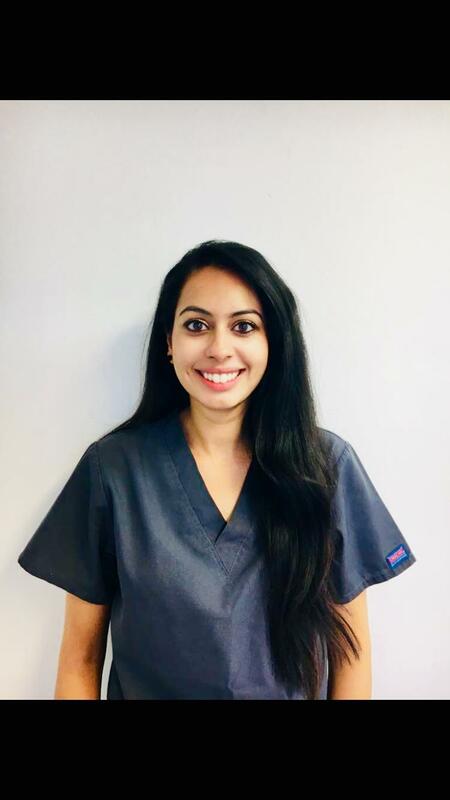 I have attended many courses in restorative and aesthetic dentistry and I enjoy all aspects of dentistry, always providing the best possible care for my patients in a relaxed and friendly environment. 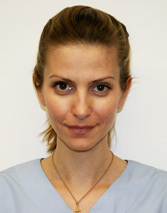 Nikoletta Kafantari was selected in the MSc programme of Endodontics at the Eastman Dental Institute University London in 2010, where she passed with distinction. Nikoletta has gained clinical experience in the past in Private practices both in Greece and in UK and has participated in research programmes regarding new advances in Endodontics in Universities in both countries. Her specific interest has been the identification of the factors associated with weakening of teeth as a result of endodontic treatment. 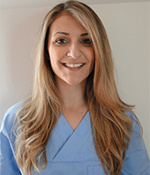 Presently, Nikoletta is based in Shoreham-by-sea and is working as an Endodontist in private practices in Shoreham-by-sea, Worthing and East Grinstead. Nikoletta has gained the required experience to analyse endodontic problems, discuss available options and select the appropriate treatment for each patient. She can systematically plan the management of an endodontic problem and has the clinical and surgical skills to execute it with a high degree of competence. In her spare time she enjoys cycling and playing badminton with her husband. 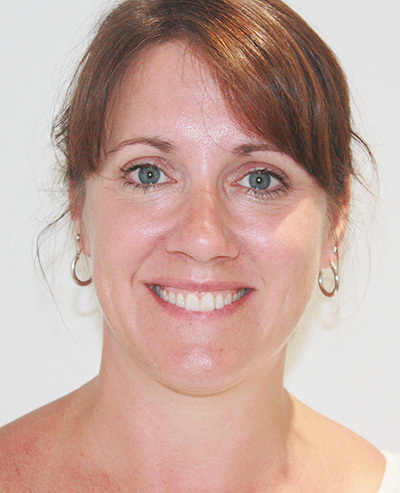 I qualified as a Dental Hygienist in 1992 at Eastman Dental Hospital; I have worked in a variety of dental practices over the years and joined Quality Dental in 2008. 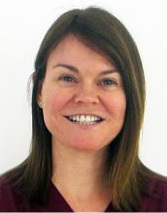 I am an active member of the British Society of Hygienist and Therapists and I am update to date with all the latest techniques in providing high quality oral care and advice. 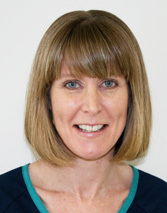 I joined the practice in 2015 as Practice Manager, Having previously managed the Emergency Dental Service when it was based at Worthing Hospital. I have been a Dental Nurse for 22 years, qualifying in 1997. Over the years I have attended various courses including Dental Implants, Cerec crown design & making and impression taking. I really enjoy Dental Nursing it is an interesting and ever changing job with new procedures and materials almost every year. Outside of work I enjoy amateur Dramatics and Obstacle course Races, which tends to keep me busy most weekends. 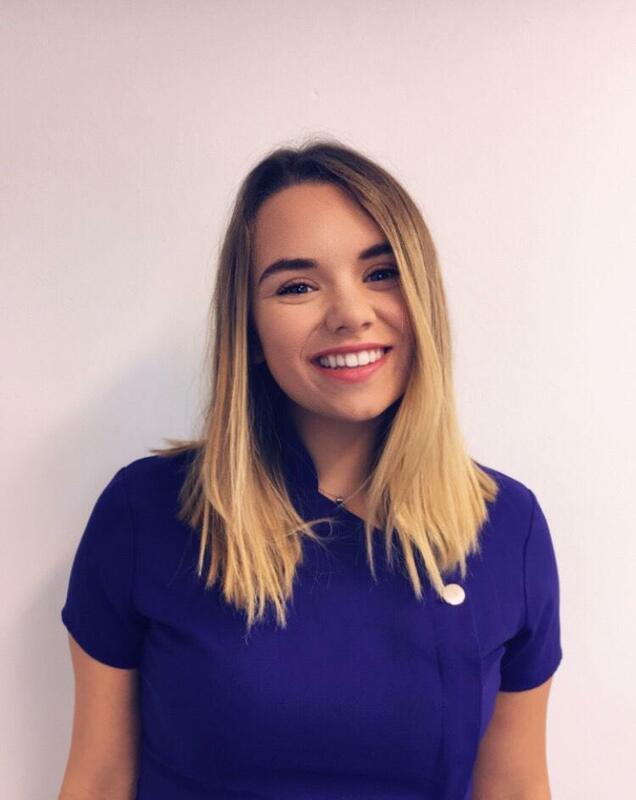 Chloe started working as a dental nurse at quality dental Worthing in August 2017, She is currently studying for her diploma in dental nursing. 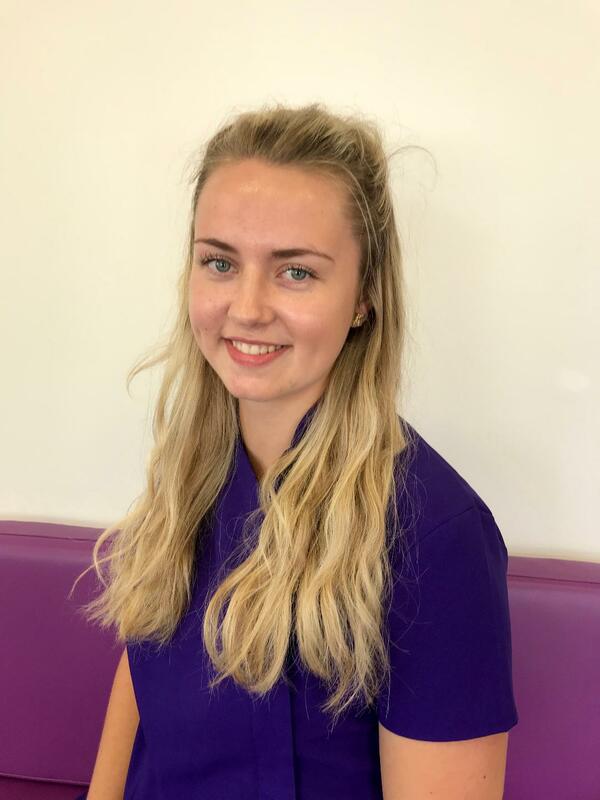 Chloe is always eager to learn new skills and to extend her knowledge of dentistry, she takes every situation as a challenge to improve her skills. In her time away from the practice she likes to spend her free time with family and friends as well as socialising. Michelle started working with us back in August 2006 where it all started for her as a dental nurse, having been a hairdresser for many years before, Michelle has now been with us for 10 years and feels her best quality with in being a dental nurse is being able to care for the patient and being able to put the patients at ease while having dental treatment done Michelle studied dental nursing at Northbrook collage back in 2006. As most of our patients know Michelle is now married and has her own house where at the moment she is doing a lot of DIY , (well trying to ) to make her house a nice long time home , Michelle also likes going on long cruise holidays over to the USA when she can . Michelle is looking forward to many more years dental nursing in which she loves ! I have been involved in dentistry for 25 years and qualified as a dental surgery assistant in 1992. I enjoy my career and have gained experience in many different aspects of dentistry. The care and well-being of my patients is my top priority. I have assisted in traditional and cosmetic dentistry. I have nine years’ experience in IV sedation, seven years in dental implants from simple to complex cases, and 20 years in minor oral surgery. I have also completed a course in sign language. I joined Quality Dental Care in Worthing in 2007, and have been working at Shoreham since January 2015 mainly as an Implant Nurse however I enjoy all aspects of NHS and Private dentistry. I regularly attend training courses to keep up to date with all the latest advancements. I started working at Quality Dental Care in 2008 but I have been a Dental Nurse since leaving school. I passed the National Certificate Exam for Dental Nurses in 1997. I have a wide range of experience in all aspects of General Dentistry and Reception, I regularly attend courses to keep my knowledge up to date. In my spare time I enjoy socialising with family and friends, holidays and Pilates to keep fit. I have been a dental nurse for 3 years, I qualified in 2015 and I work full time at this practice. Two days a week I work with the in-house Endodontist which I find really interesting and enjoy. In my spare time I enjoy running and going to the gym. 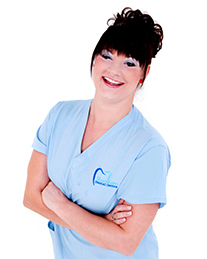 I joined Quality Dental Care Worthing in 2013 as a Dental Nurse. I enjoy my career and have gained experience in many areas of Dentistry and attend various courses to keep my knowledge up to date. I'm work at the practice Monday to Thursday and i split my time between nursing in Surgery and on the reception desk. In my spare time i enjoy spending time with my family and friends-ideally in the sun! 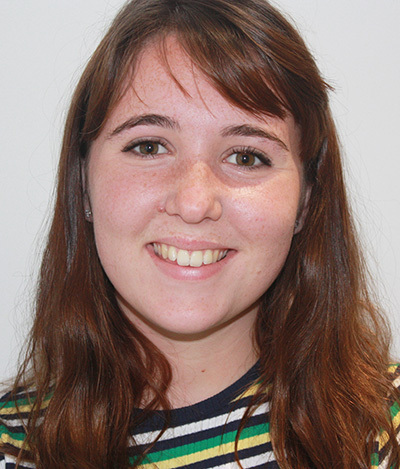 Ellie joined the reception team here at Worthing in June 2018. She is currently our newest member of the team. In my spare time I enjoy being part of a theatre company and spending time with my two children.